Bedbugs are an unpleasant sign of dirt and disease and cause for concern among apartment dwellers and others. A recent report was released ranking the top 50 cities in the United States according to bedbug infestation. The San Francisco and the Oakland areas ranked number 10 for the most bedbugs in the country. The annual report was just released by Orkin, a leader in the pest control industry. According to Orkin, bedbugs continue to be a serious concern. In fact, there are more bedbugs now than ever before. 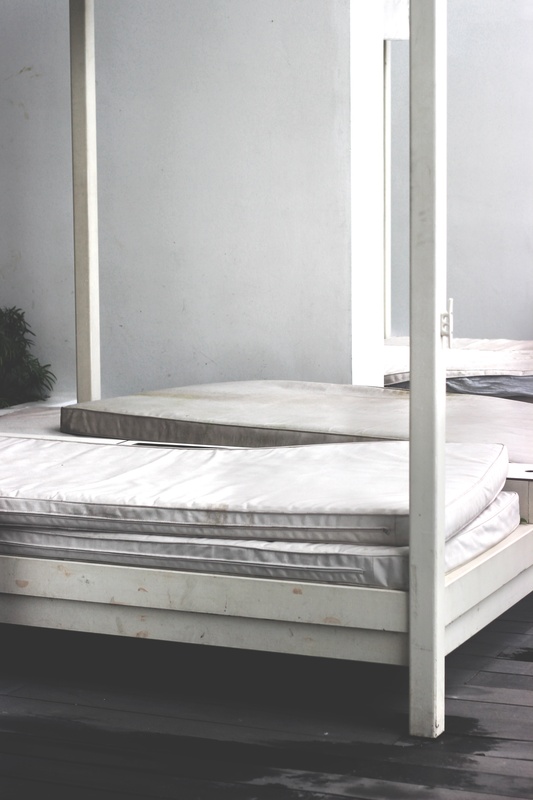 Bedbugs have become common, especially in apartment buildings, hotels, and similar spaces. Bedbugs were relatively unheard of just ten years ago, yet today they are a reason why some residences are inhabitable. Whether you live in an apartment, townhome, dormitory, or house, your premises could be infested with bedbugs. You can look for bedbugs using a number of methods. Check between bedding and mattresses for tiny black or reddish colored dots. Inspect furniture deep inside the cushions. You should always take precautions to help prevent bedbug infestations. If you purchase furniture or mattresses, always inspect them for bedbugs before bringing them into your apartment. Keep your home free from clutter. Always dry linens thoroughly on the hot setting before returning them to the bed. If you find signs of one bedbug you can be certain that there are hundreds or thousands more. Bedbugs multiply quickly. They come out mostly at night, so you may not notice them during the daylight hours. Simply cleaning the sheets will not be enough to rid your home of bugs. Only a complete eradication plan will kill bedbugs and keep them from reappearing. If your apartment has bedbugs, a professional pest service should be used to remove them. Your landlord has an obligation to take proper steps to rid the premises of bedbugs or other pests. Be sure to make the report in writing. If you spoke on the phone, via text message, or by voice mail, follow up the conversation with a written email. This is essential in establishing that you reported the problem. Your landlord or management company has the responsibility to have bedbugs removed properly. If the landlord does not respond to your request, or fails to do anything about the problem, the result may be an apartment that is considered inhabitable. Landlords are required to ensure that the premises are kept clean, provide properly working toilets and heat, and keep apartments safe from bedbugs. If you are experiencing a problem with bedbugs, you may need to take legal action. Contact the experienced lawyers at Brod Law Firm at 800-427-7020 for a free consultation.